People who have access to the internet would know what a website is. Every website has its own way of unfolding different types of information in different ways. Have you ever thought who makes these websites? How are these websites designed? Is there any way it can be done efficiently or in a better way? 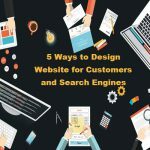 A perfectly designed website can make your business successful overnight. So, it is important that we get hold of the right experts for such an exercise. There are people called web designers and developers who help us with designing of a particular website. With their technical and creative knowledge, they can give you exactly what you want for your website. But, “How do I hire a good web designer or developer?”- this question may arise in your mind. Today, we would discuss how you can choose the right web designer or developer for your website. 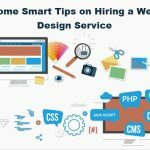 How do I Hire a Web Developer or Designer? 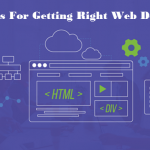 General people or businessmen who are not from the technical world of web designing don’t understand much about how it works. The first thing to remember when you hire a web designer is that you cannot blindly trust on a person’s skills based on his/her job profile or CV. 1. 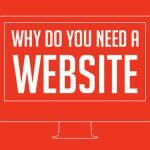 What Do You Need for Your Website? Graphic Designer – Graphic designers, as the name suggests, are people who are involved in the design of graphics or pictures of a website. These people generally help you with the design of logos, photographs, advertisements, prints and headings in a website. This generally doesn’t include direct design work but forms a part of the website design or development. Website Designers – These people help you in providing the whole layout of how the website would look, what would be the content and how it would be designed. Post that, they help you in building the whole website in the exact way. A web designer is generally good at coding too. He or she would understand your need and then build the entire website with exactly same ideas. Developers and Coders – Coders are more into the technical part of the website building. They help in setting up the codes and links of the website. However, they might not be amazing designers. 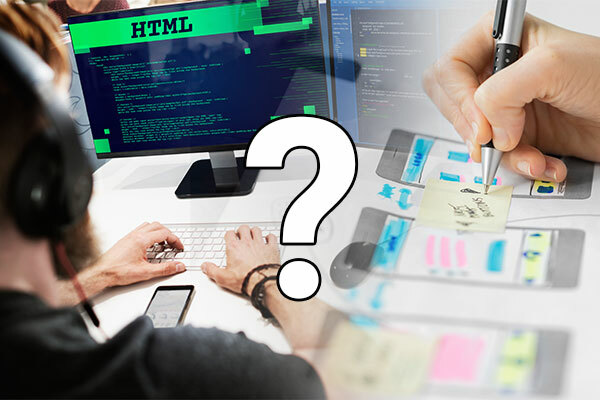 So, once you are done with the basic coding or building of the structure of the website, you can take a designer’s help to make it presentable. 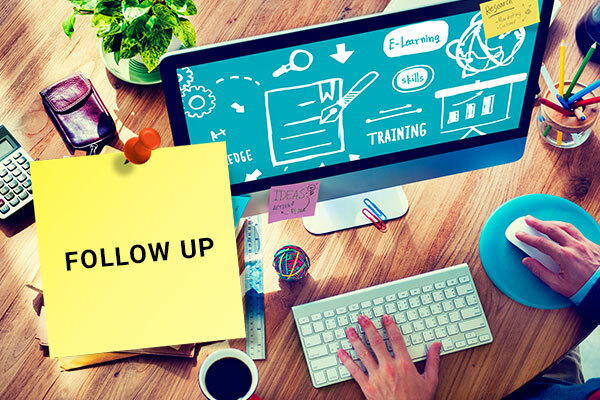 Once you know what you want for your website, you try to understand how this process can be quick and pocket friendly. You don’t want the designer to sit and plan out everything. 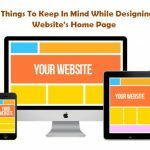 This would only be unfair as you are the owner of the business and you would know what would best suit your business website. Before you get a designer, chalk out a basic idea in your head regarding the things you want in your website. You can also make a list of the haves and have nots in your website. You can have a basic idea of what your logo should be and chalk it out as well. This will reduce the time of the designer and give him/her clarity of what needs to be done. A good web designer would always pay attention to the smallest details of his/her project. Make sure he/she has some good prior experience in a similar field as yours. This will help him/her to have a better vision of your website work. When you hire a designer, you have to make sure that you let him/her know the timeline of your project. 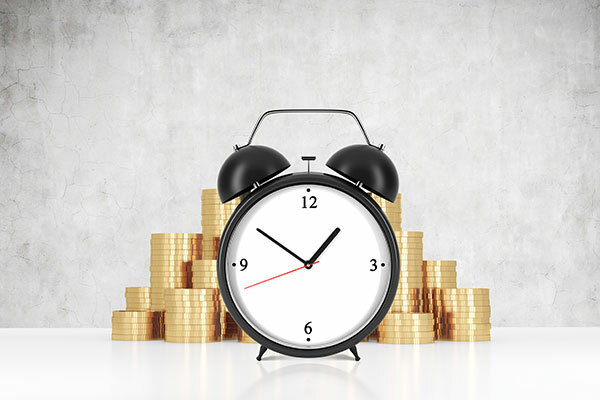 There are web designers who do a great job, but they take a very long time that usually shoots up the budget as well. Make sure you explain your scope, need and time limit to your employee. This will make sure that he/she puts the amount of effort he/she is paid for and finishes the work on time. Get hold of a designer who is responsible enough to follow up on the work he/she has done. Once the website has been created, it should be seen if it is working efficiently. Any changes or developments should be discussed, and the changes should be made accordingly. In India, Chennai has a fair number of such web designers and developers who understand these needs and help in designing some of the best websites in the business. They can assist you with website development, branding, search engine optimization, and PPC. They come at very affordable rates and cover most of the things you require in order to build a website. 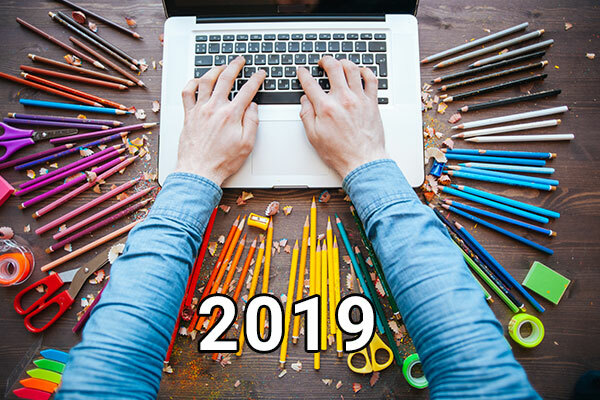 So, if you are looking for a talented web design company in Chennai for your new website or if you want to give your website a makeover, you can always go to the individual websites of the companies and get in touch with them personally.